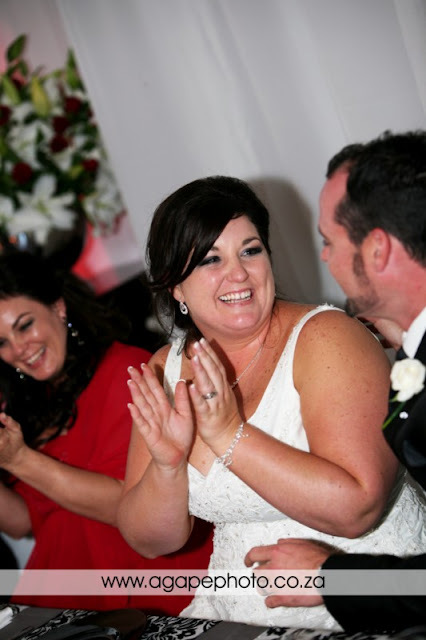 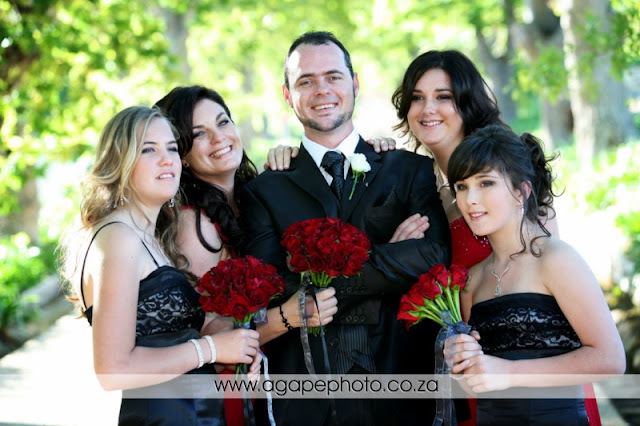 When Natasha contacted me about her wedding, I was very excited. 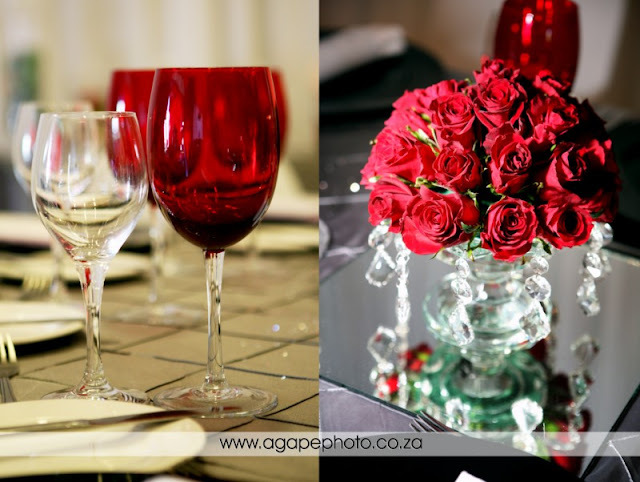 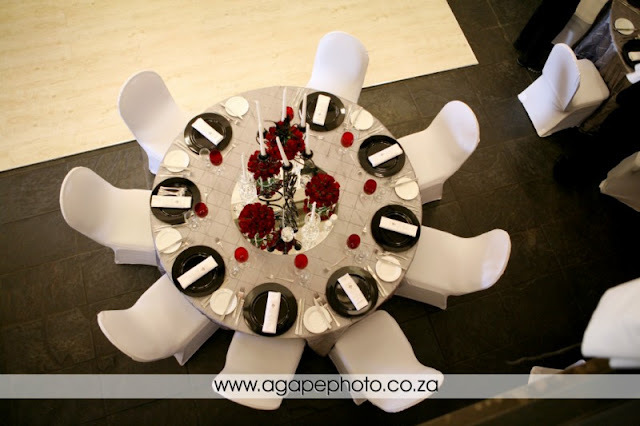 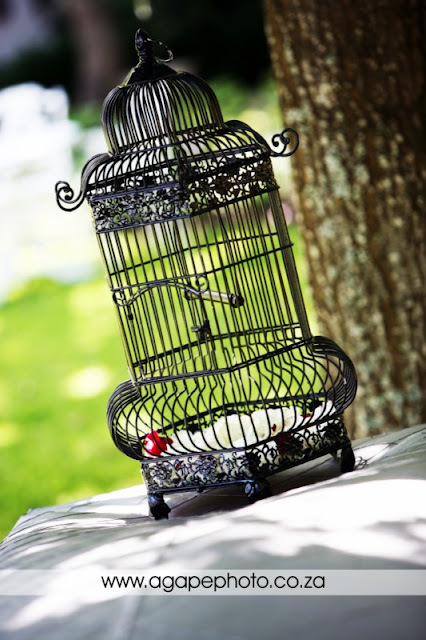 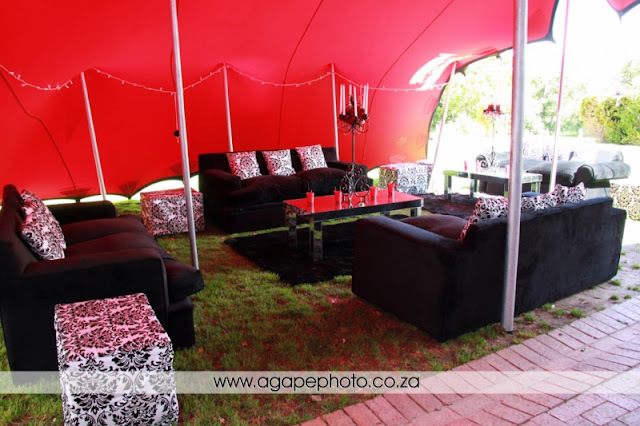 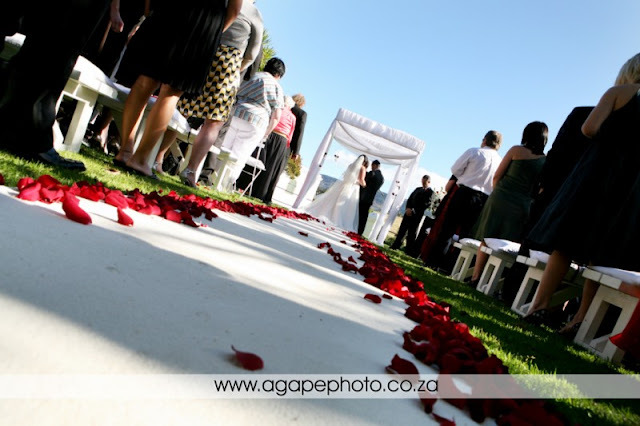 I knew that this wedding will be a dream wedding with a great venue and awesome decor. 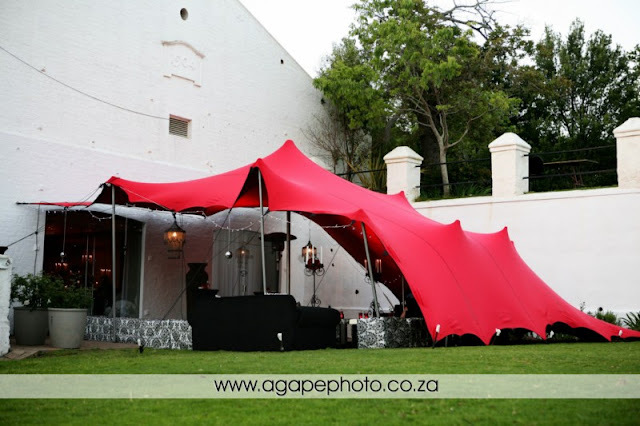 Natasha work for Theme Creations and Gregory for Touareg Tents. 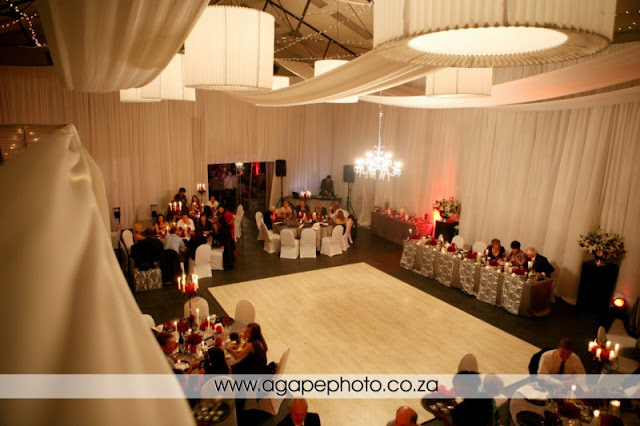 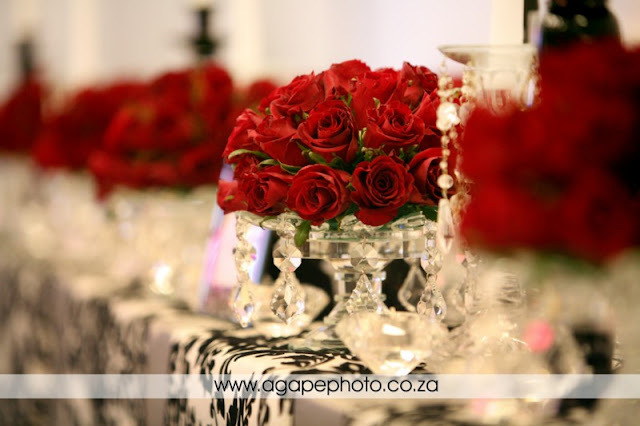 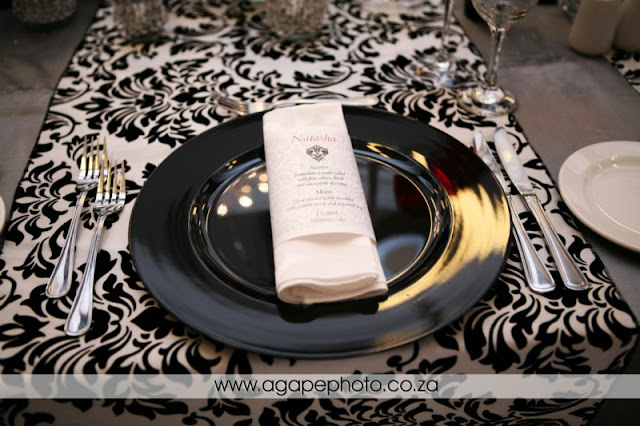 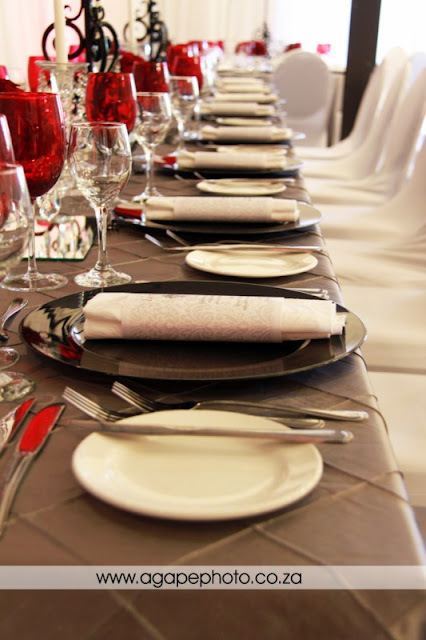 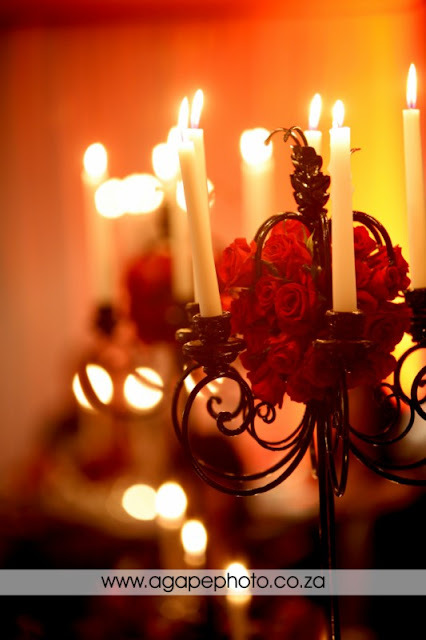 I can really say that the decor was very beautiful and stylish. 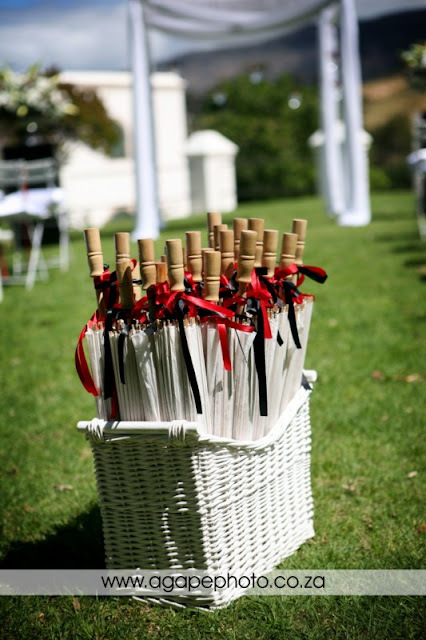 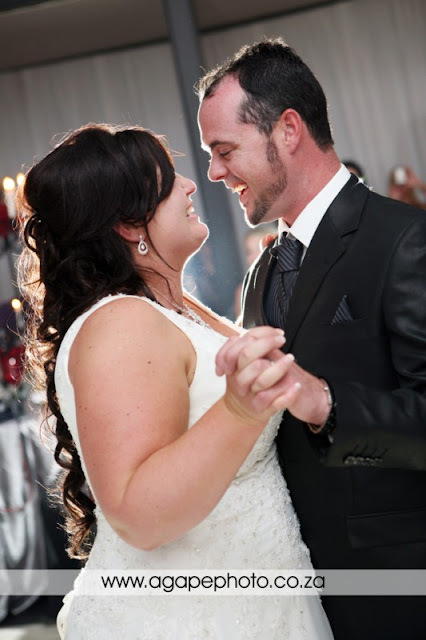 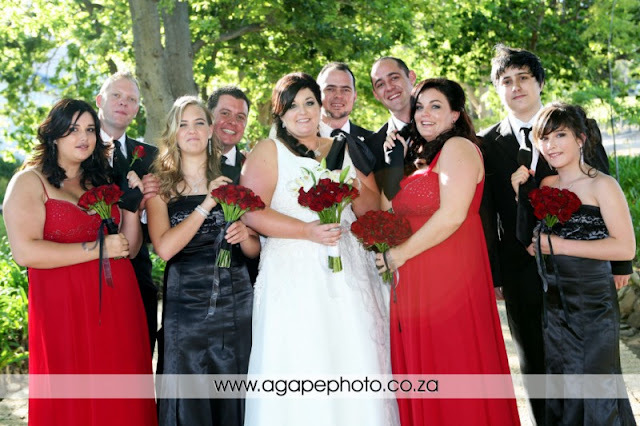 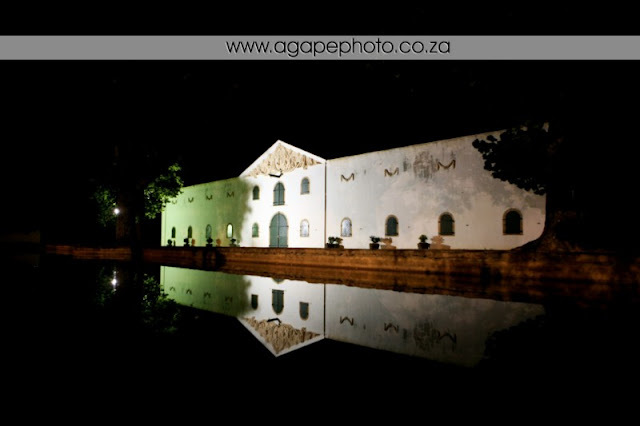 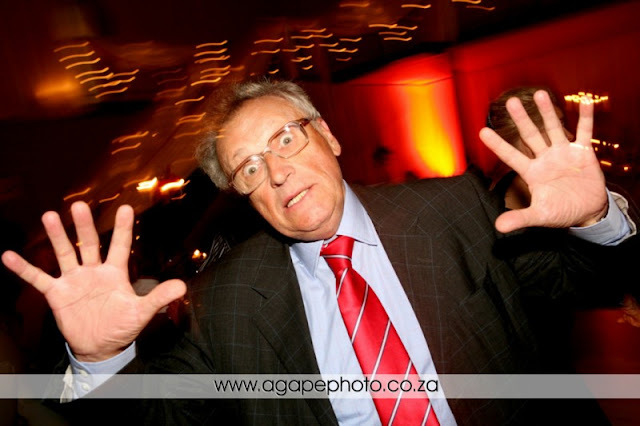 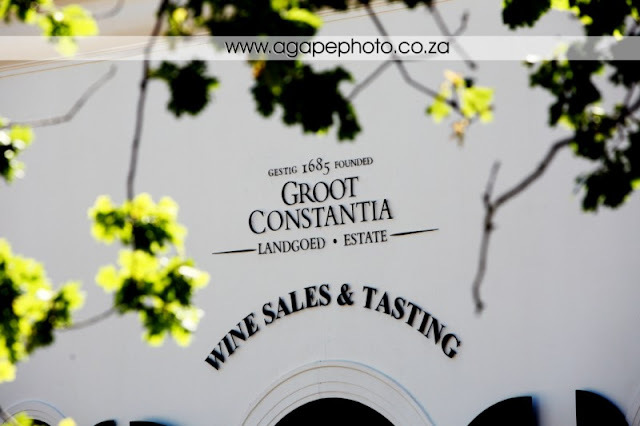 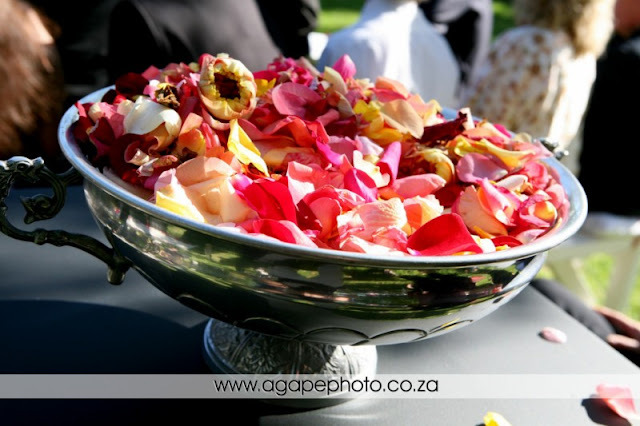 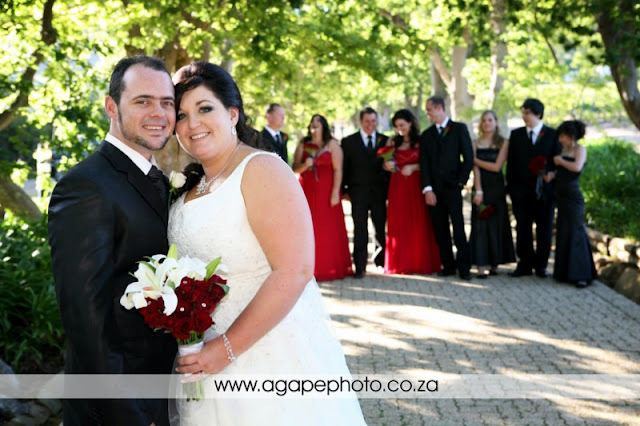 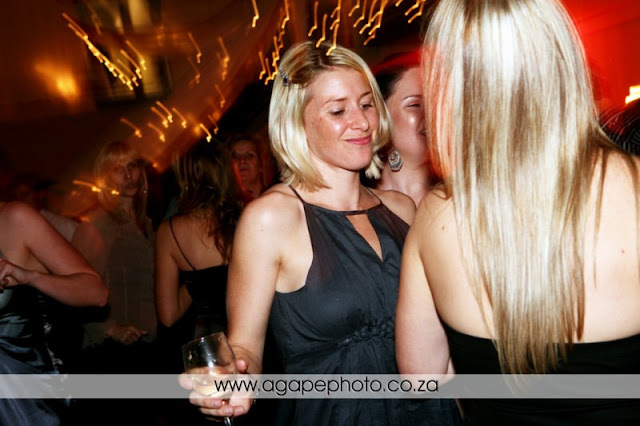 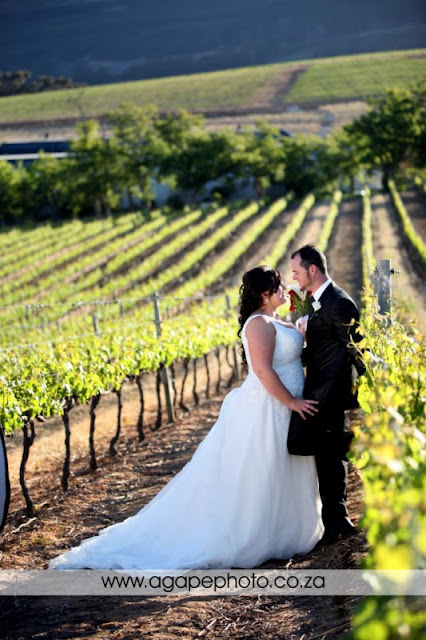 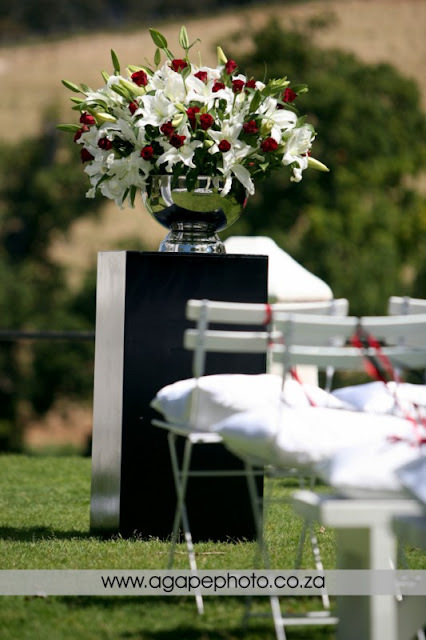 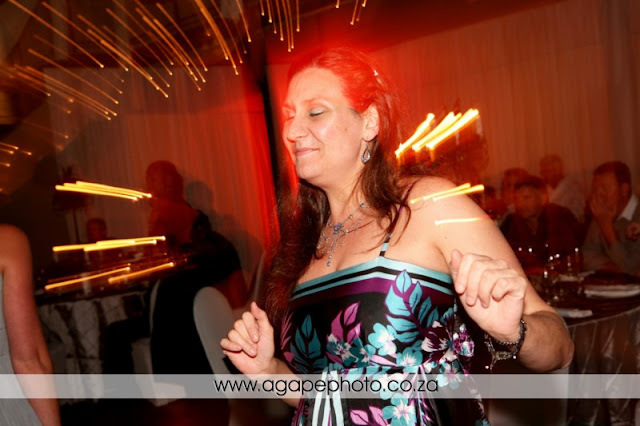 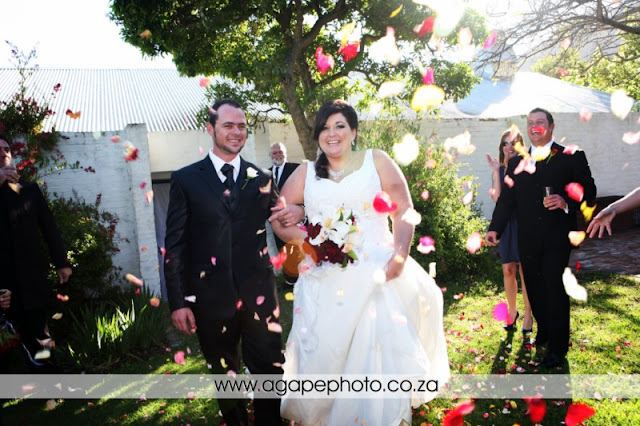 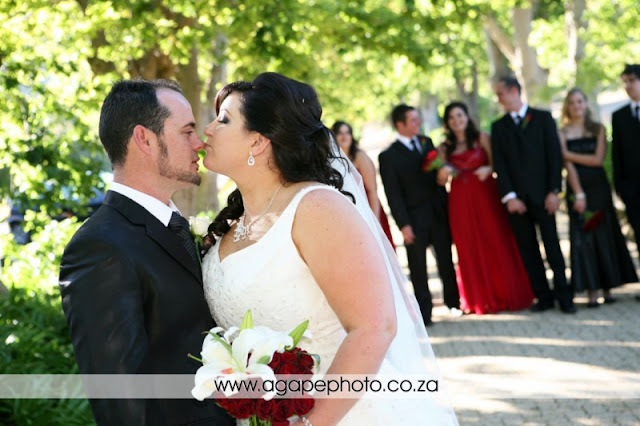 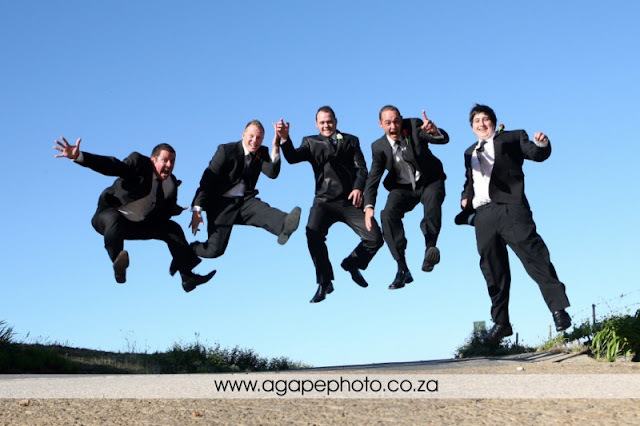 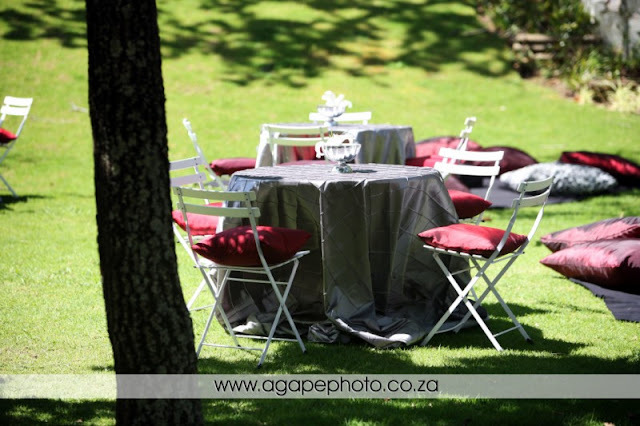 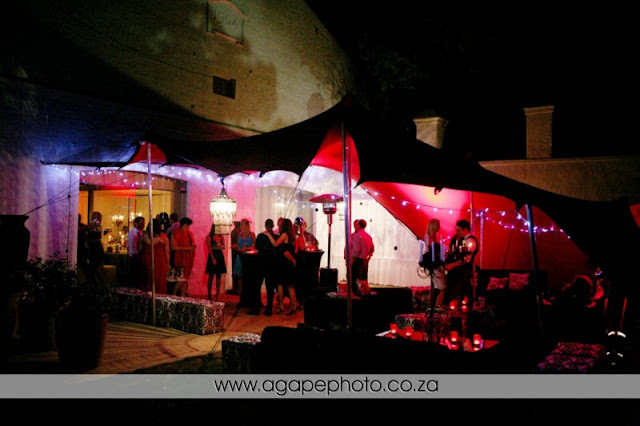 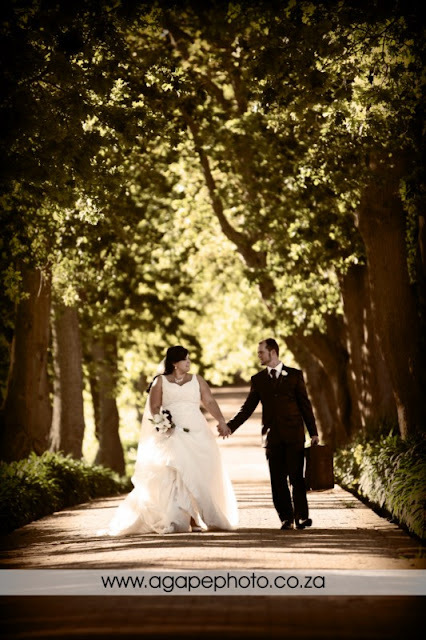 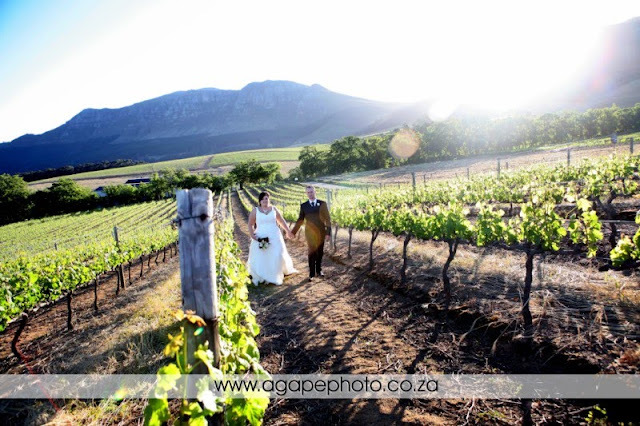 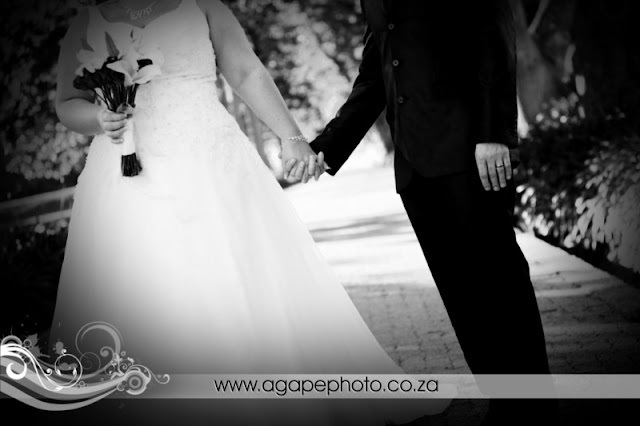 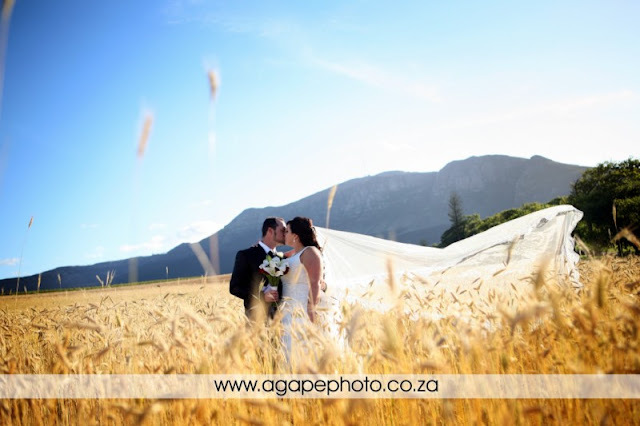 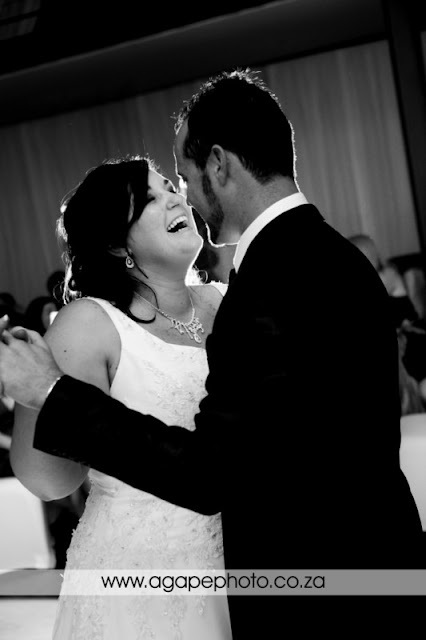 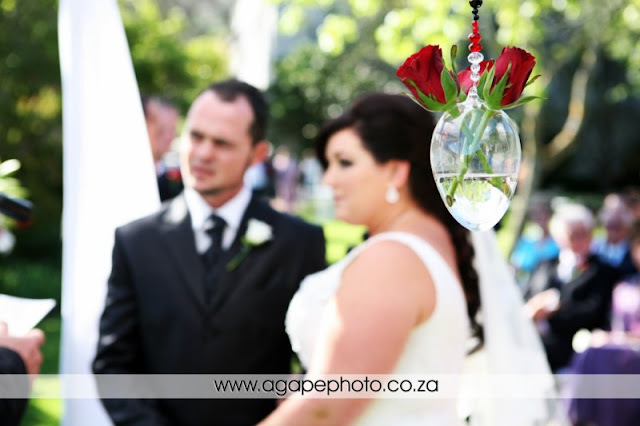 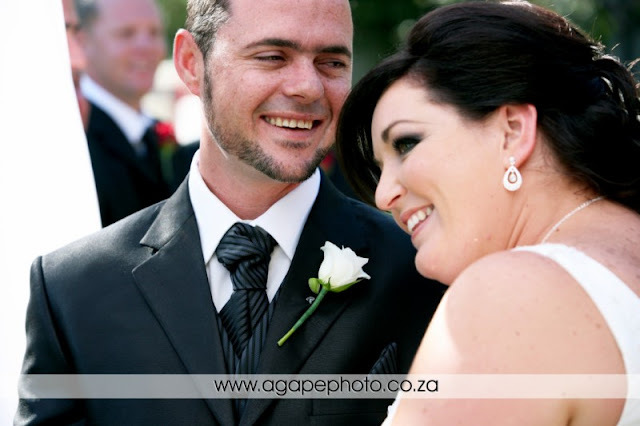 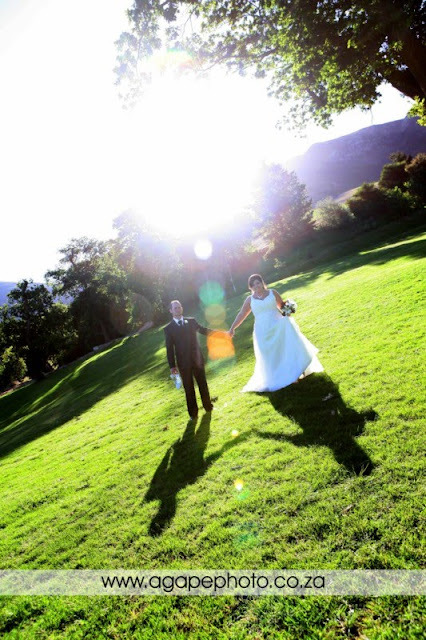 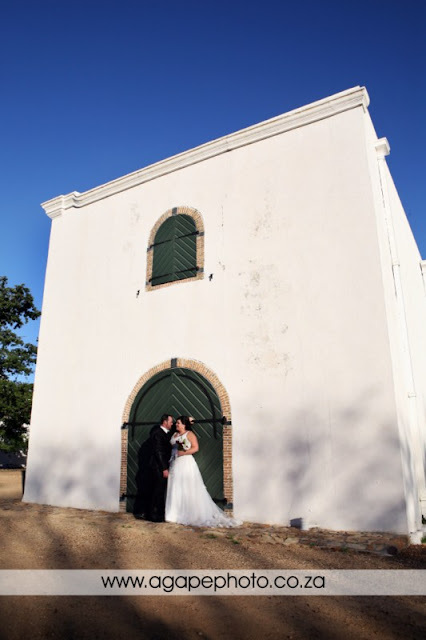 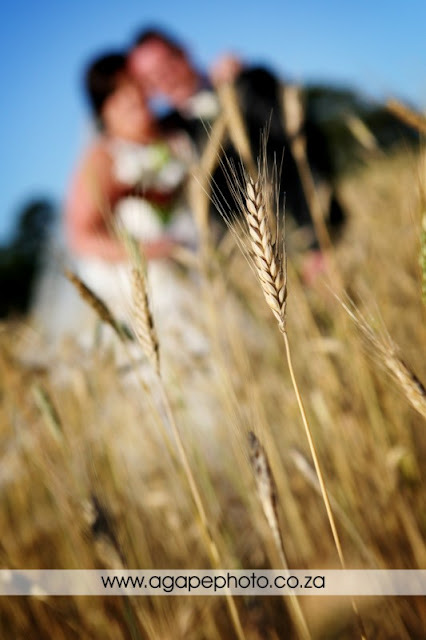 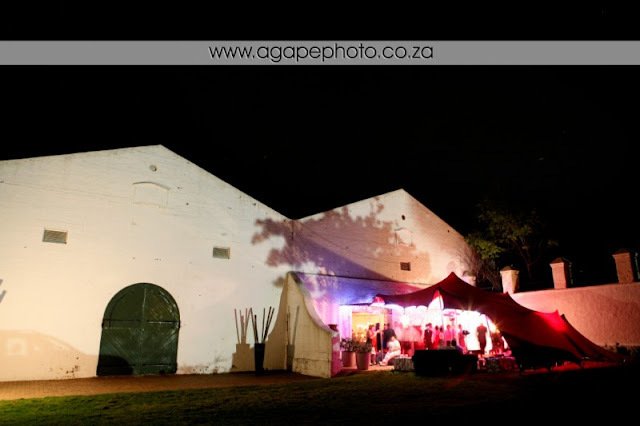 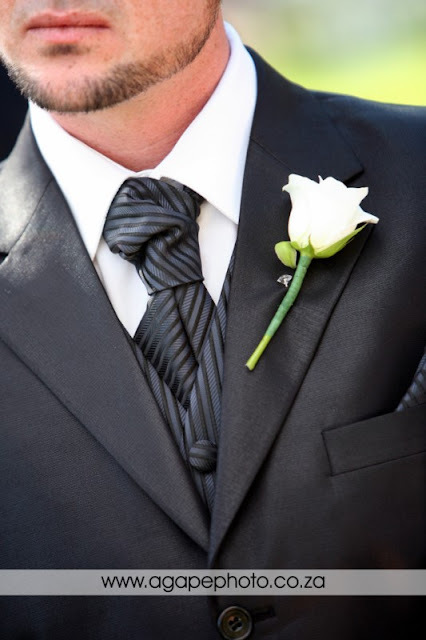 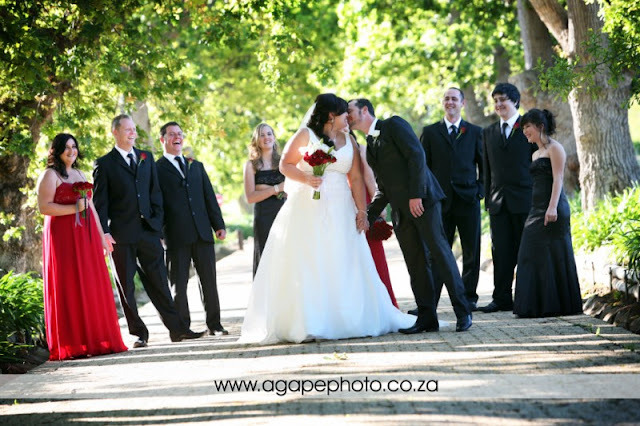 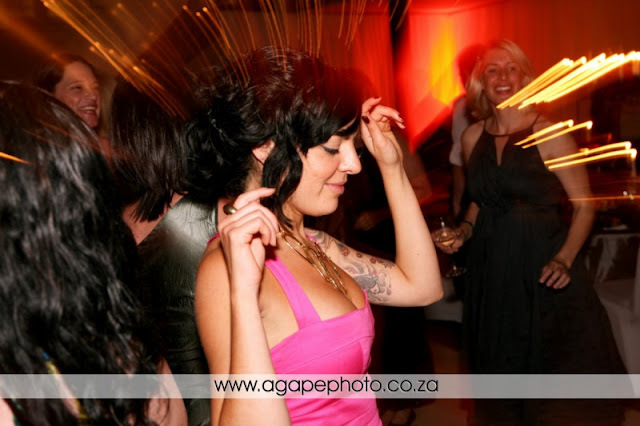 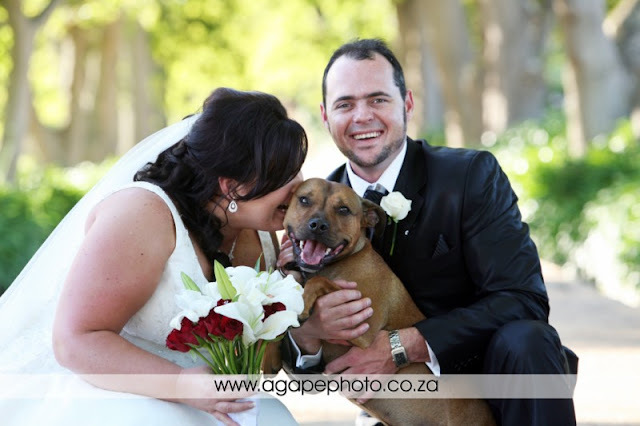 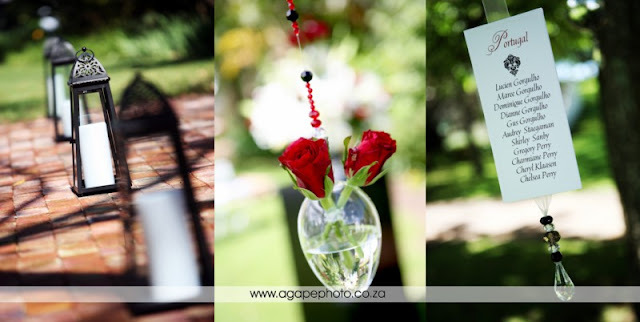 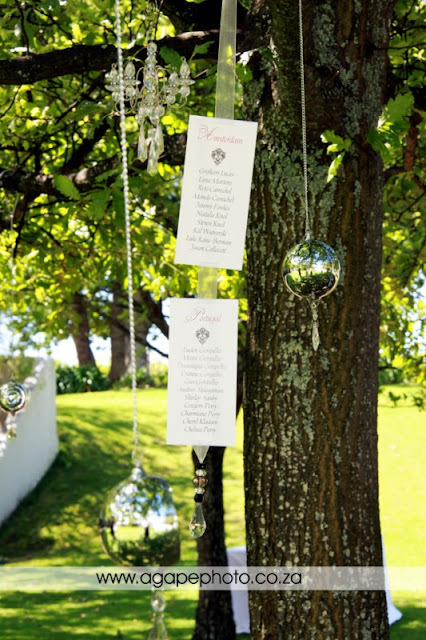 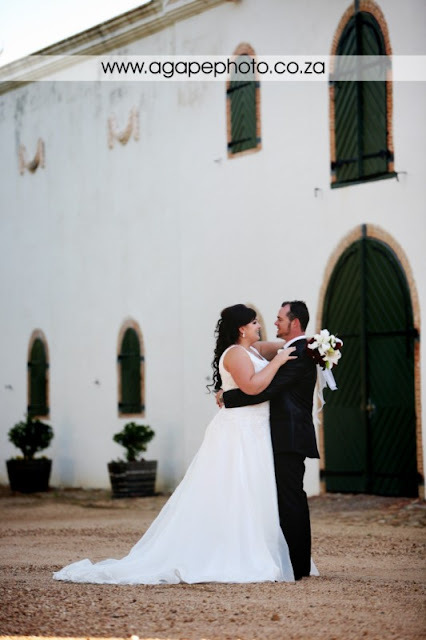 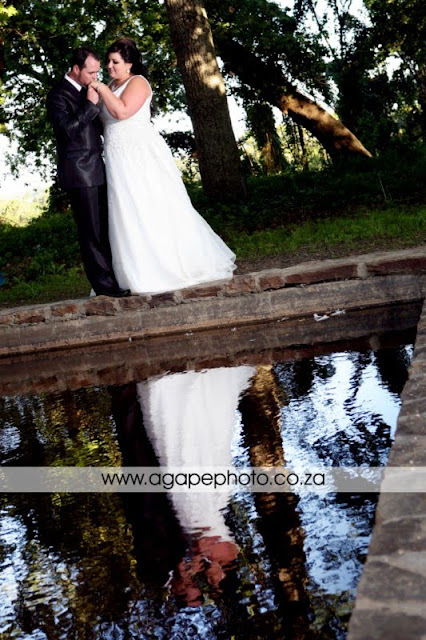 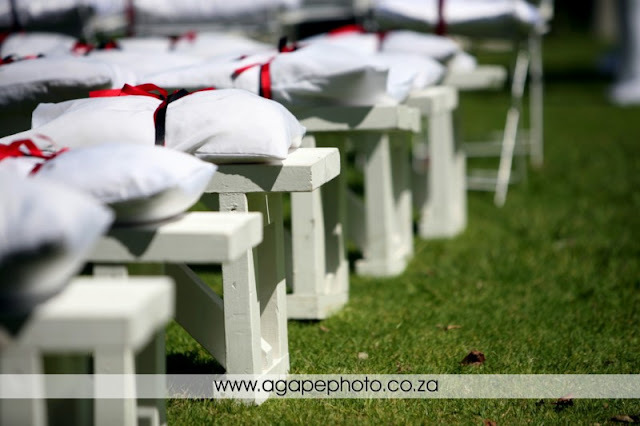 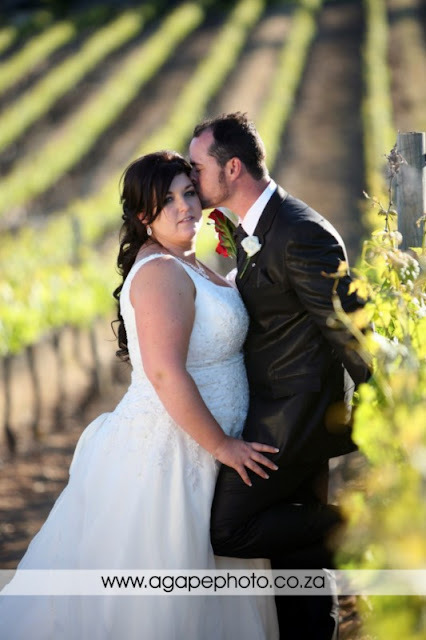 This was my first wedding at Groot Constantia, WOW, what a great venue, so many different photos opportunities. 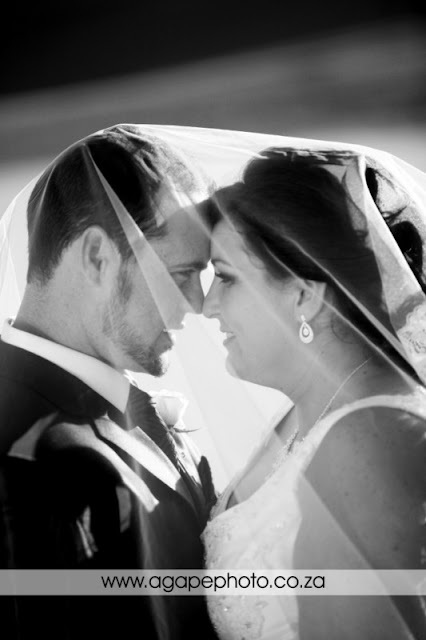 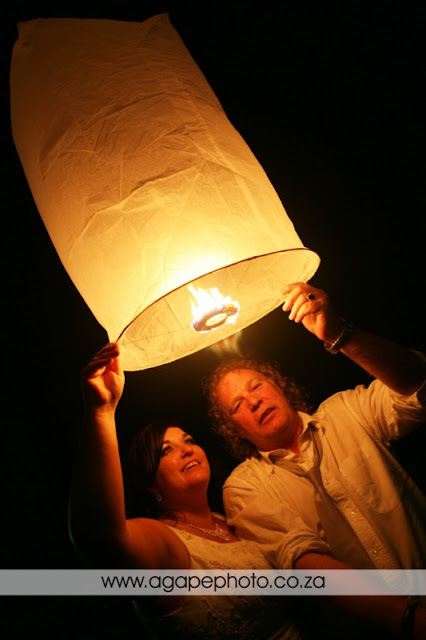 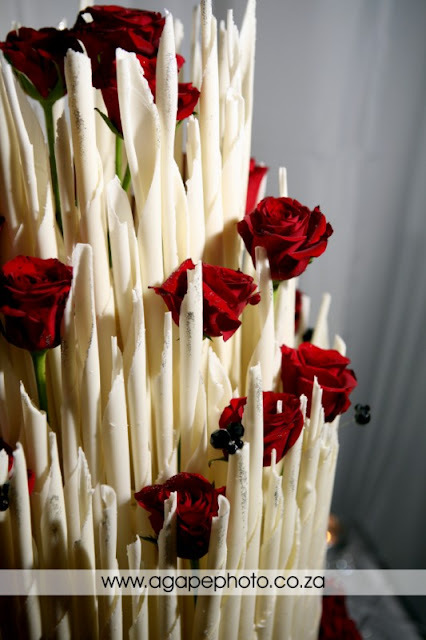 Check out the DEC issue of YOUR WEDDING DAY MAGAZINE, their photos will be featured in that issue. 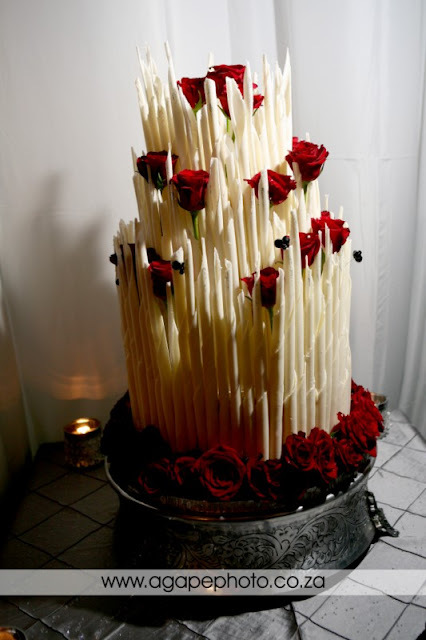 Wedding cake by Charly's Bakery. 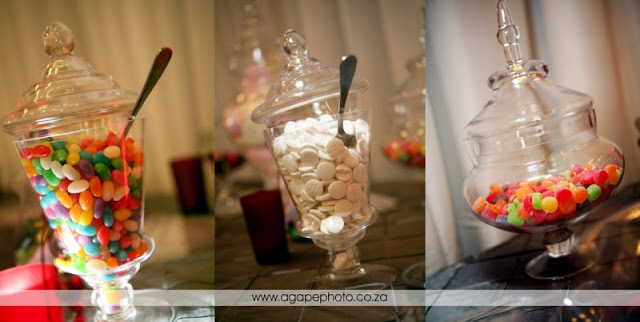 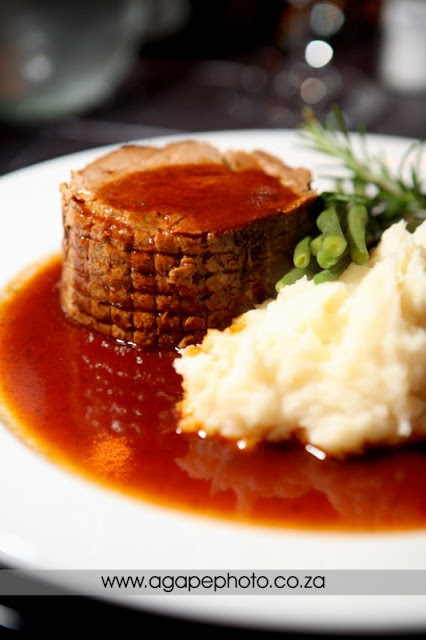 Awesome and very very "lekker". 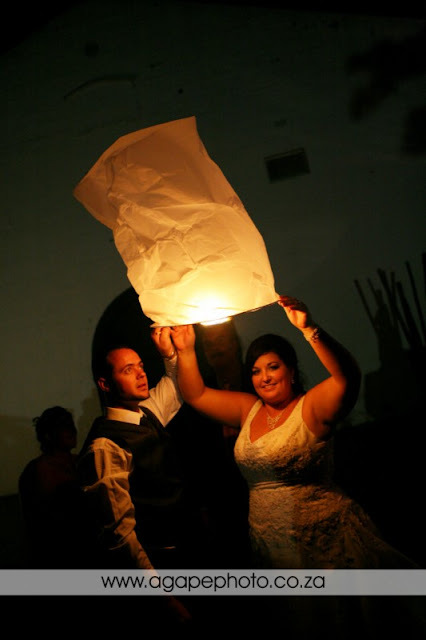 Charl and Tiana , thank you I have no words to say how much we appreciatte your work ..Gregg and I loved it and you made us feel so comfortable and at ease.